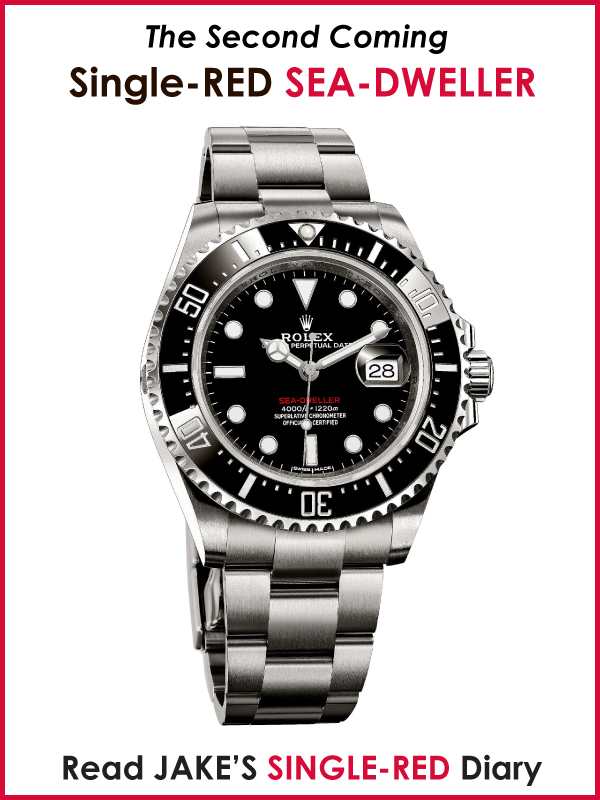 A Rolex Testimonee since 1982, internationally renowned marine biologist Sylvia Earle has been a pioneer of ocean exploration and conservation for more than four decades. 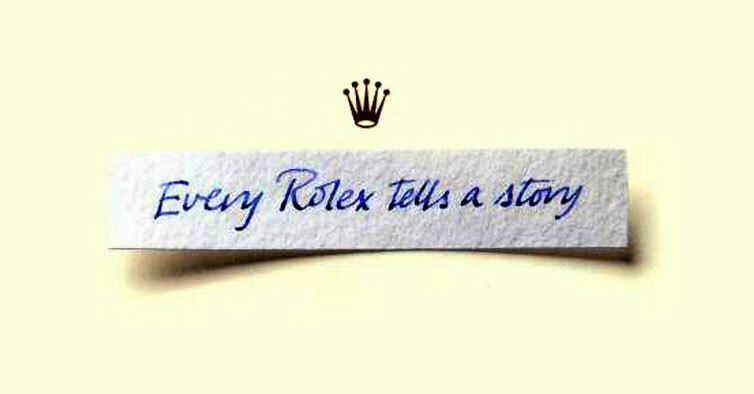 Time, she explains, is a measure of life and a reminder that each individual can make a difference. 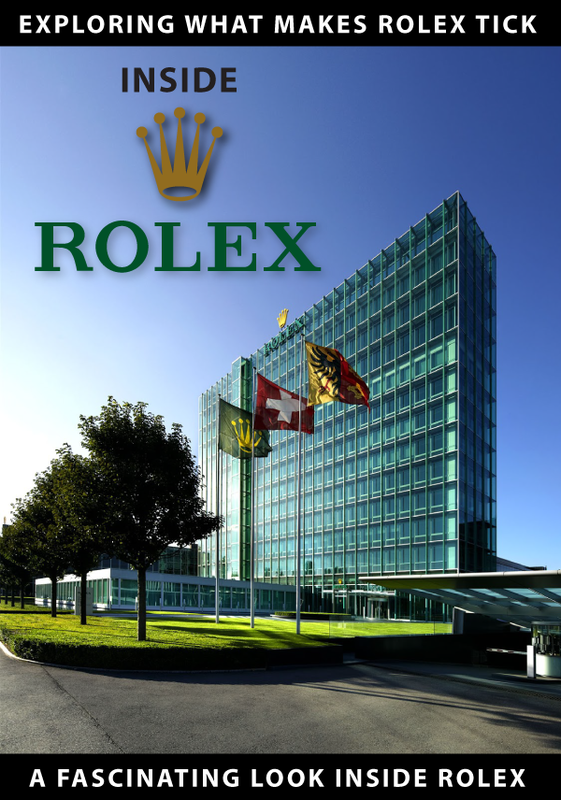 #Rolex #LadyDatejust #EveryRolexTellsAStory To discover her story see the link in the profile. 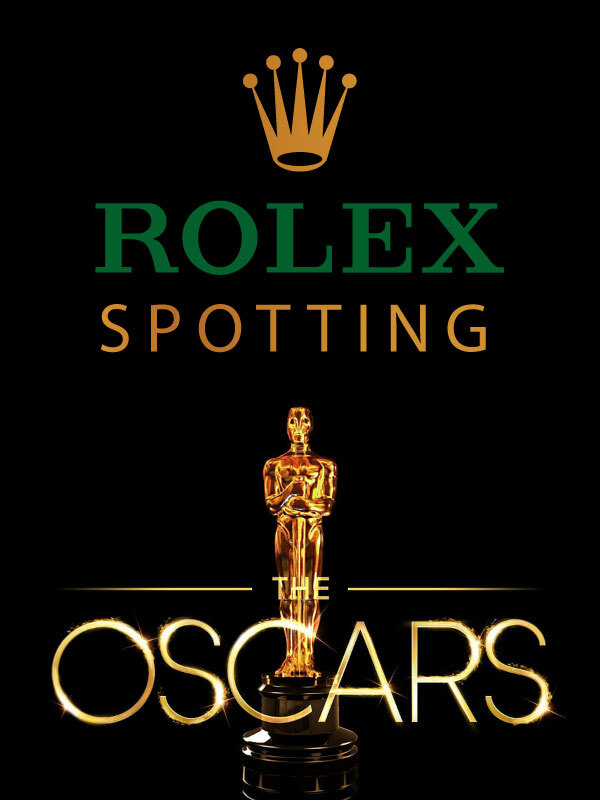 On Rolex's Every Rolex Tells A Story microsite, they just published these videos on Dr. Sylvia Earle's Rolex microsite, which are AMAZING!!!! 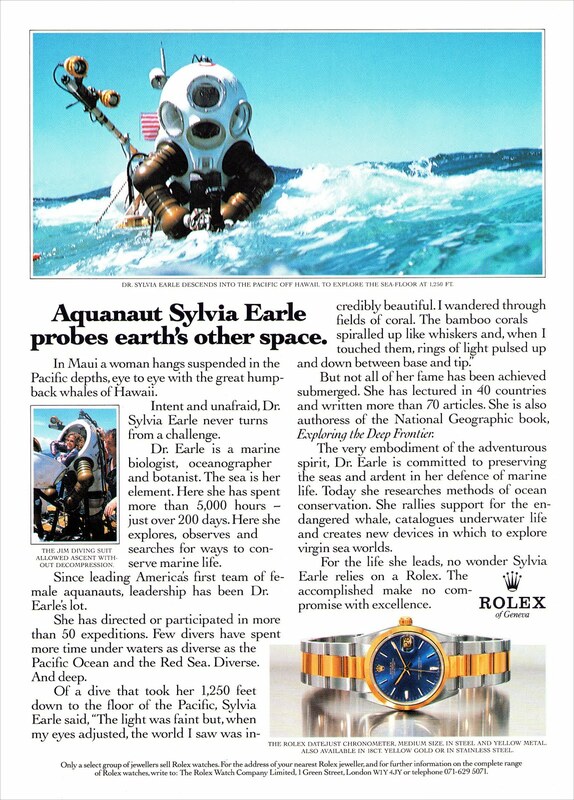 Below is a the original story I published on Dr. Sylvia Earle, and I also covered her involvement as the first female Aquanaut in Part 5 of my story about the all-new Single Red SEA-DWELLER. 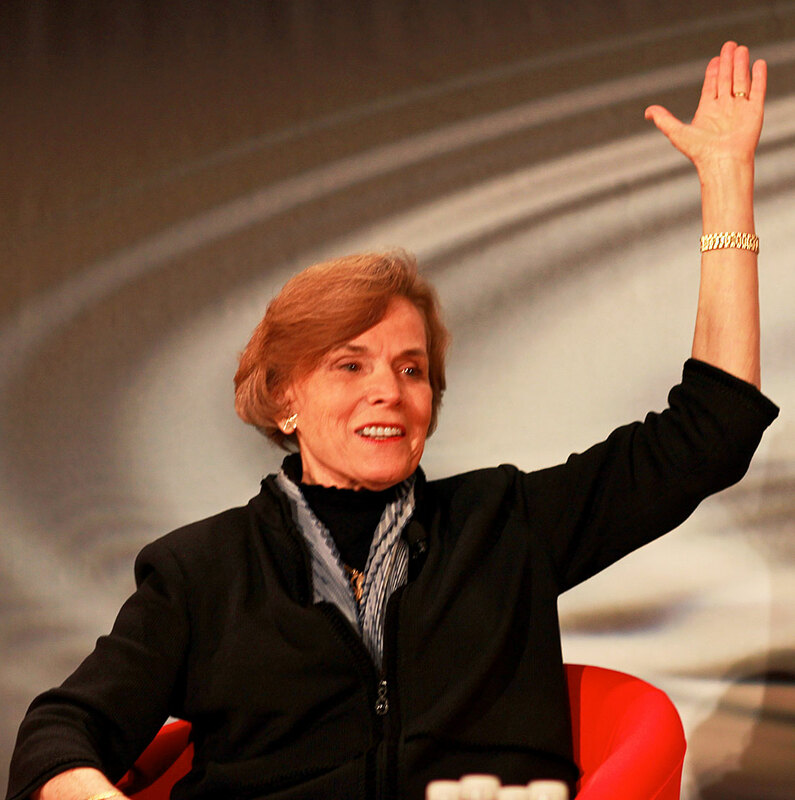 Dr. Sylvia Earle is a DEEP-SEA Pioneer with a list of career innovation and achievement that is mind-blowing. 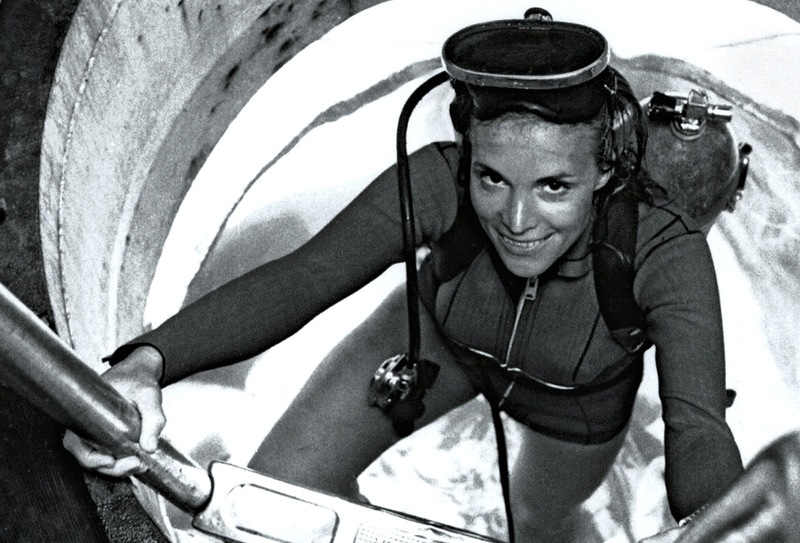 Her amazing career spans 64 years since she first began SCUBA diving back in 1953. 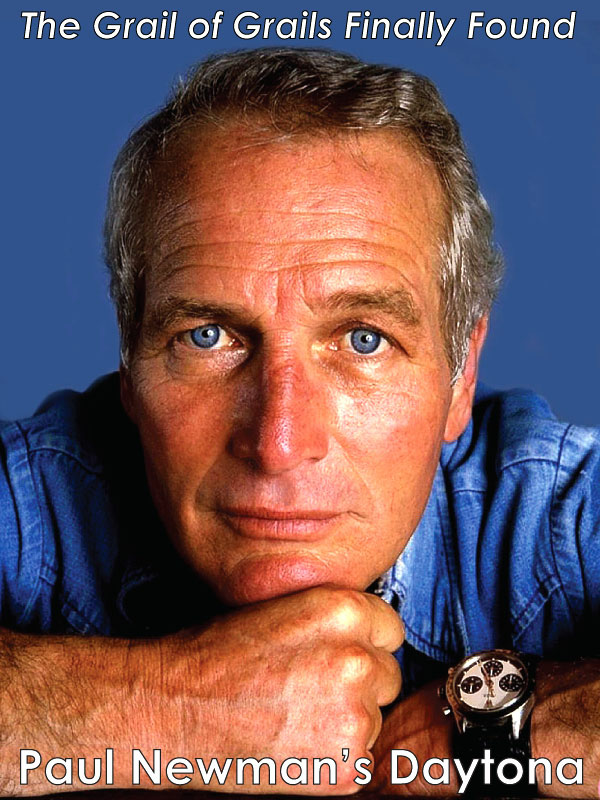 "The more we know, the more we realize there is to know." 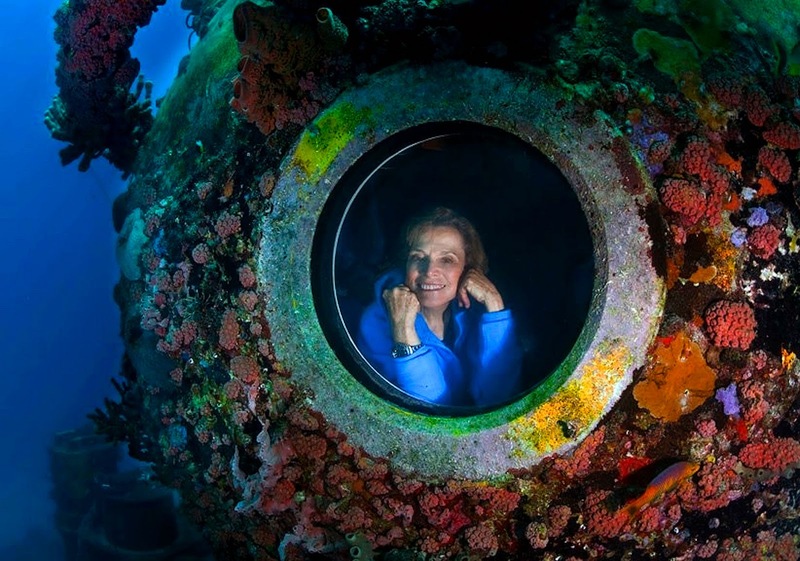 Dr. Sylvia Earle is a National Geographic Explorer-in-Residence and she has many nicknames including "Her Deepness", "The Sturgeon General" and "The Aquanette." 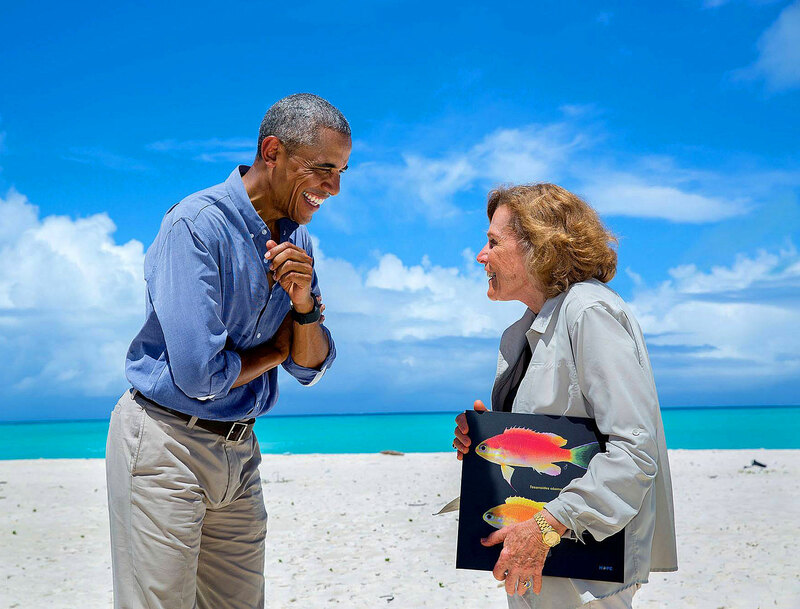 You can learn much more about her current work by visiting her Mission Blue Sylvia Earle Alliance website, which is fascinating. 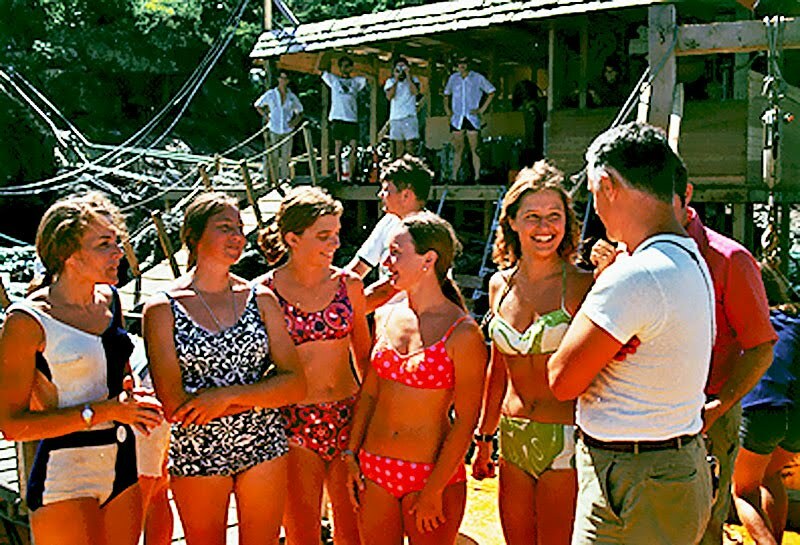 Dr. Sylvia Earle was on the 1970 NASA Tektite II Expedition and she is pictured below on the far left, along with her "Aquanette" team-members. 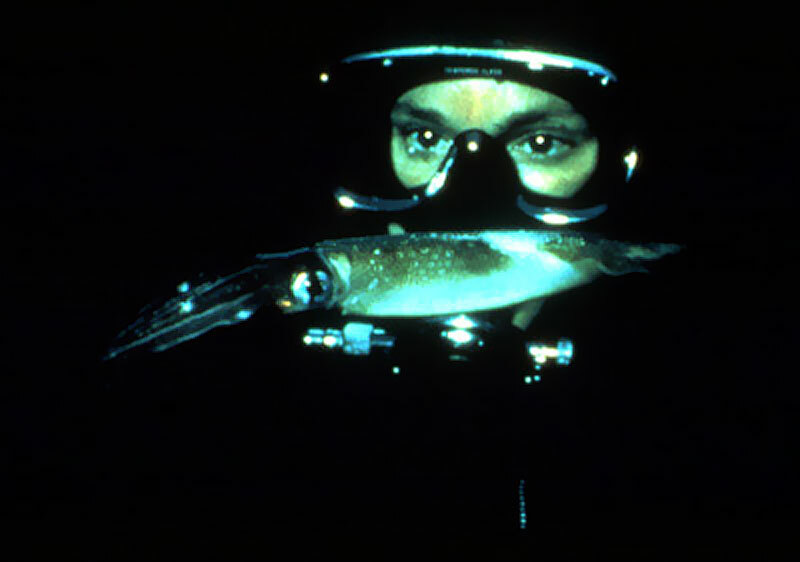 Sylvia was really part of the first generation of divers that allowed a woman to do anything a man could. 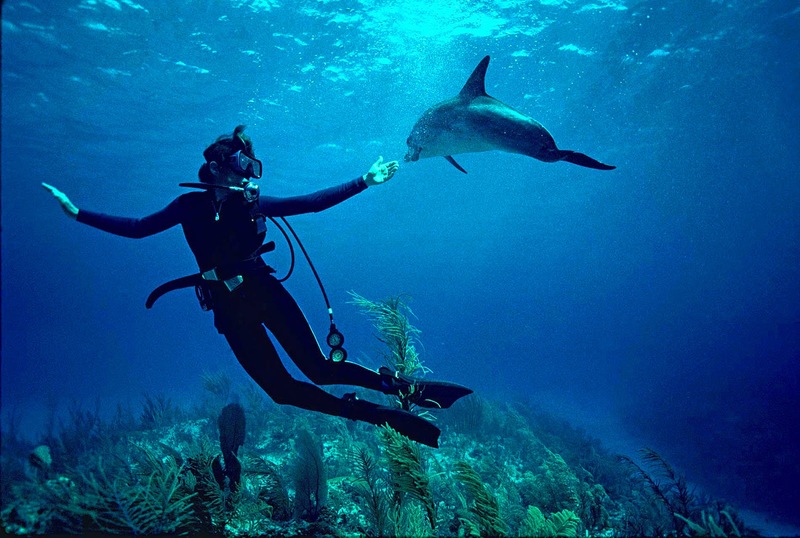 Dr. Sylvia Earle is pictured below in the 1970s diving with "Sandy" the dolphin in the Bahamas. 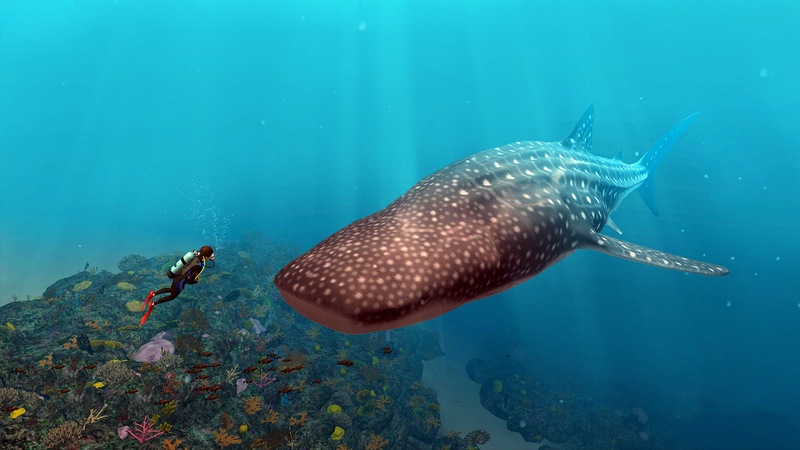 In the photo below we see Dr. Sylvia swimming with a whale shark. 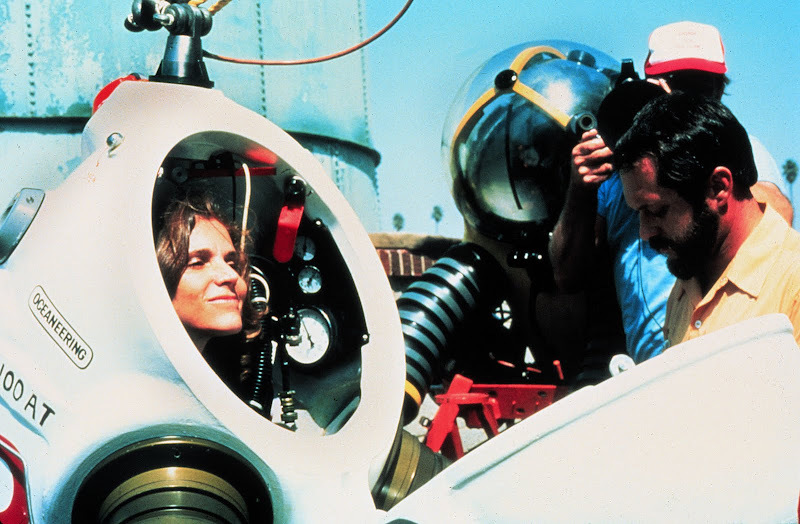 Dr. Silvia Earle is much more than an Aquanaut. 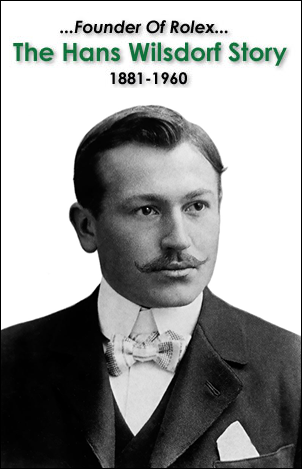 She is a pioneering oceanographer, Botanist and Marine Biologist. 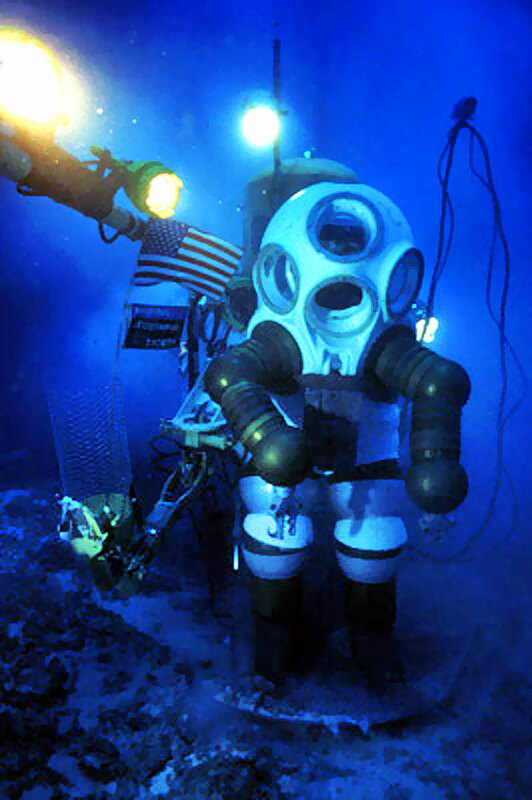 She can see below as she prepares to dive in one of Dr. Phil Nuytten's innovate diving suits that allows the diver to remain unsaturated. 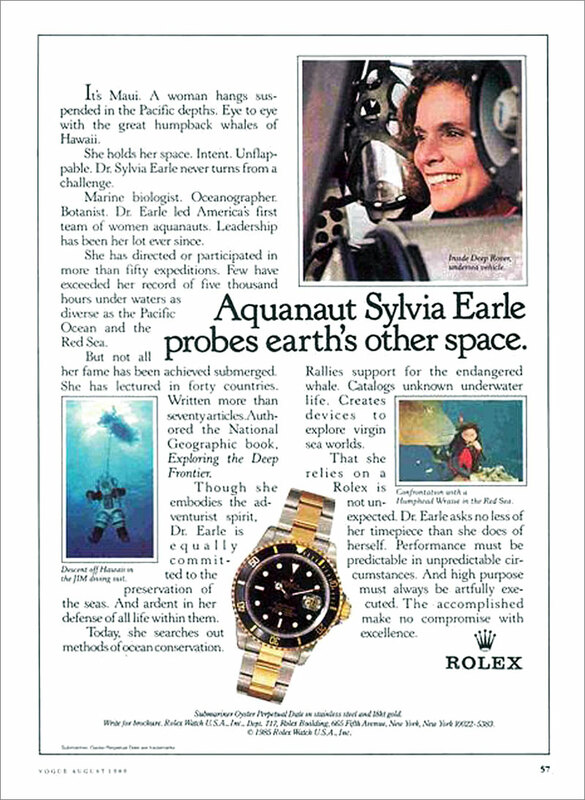 Dr. Sylvia Earle has appeared in many Rolex ads over the years including the three below. 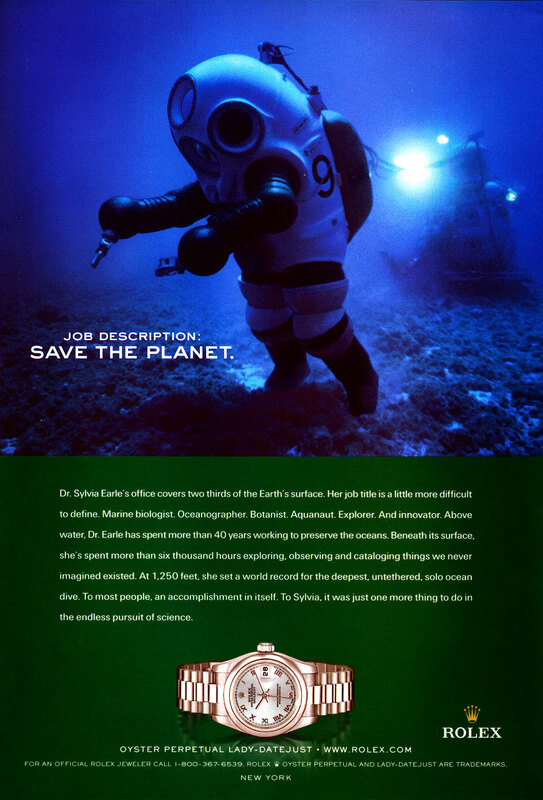 This first one from 2005 has a great tagline of "Job Description: SAVE THE PLANET." Dr. Sylvia Earle is an amazing woman of incredible achievement and we will explore her history in her upcoming story and I hope to do a podcast interview with her as well. 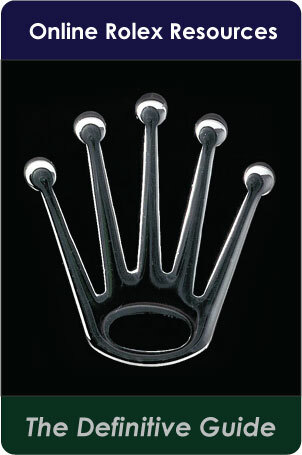 In the recent photo below we see her wearing a ladies Rolex on a President bracelet. 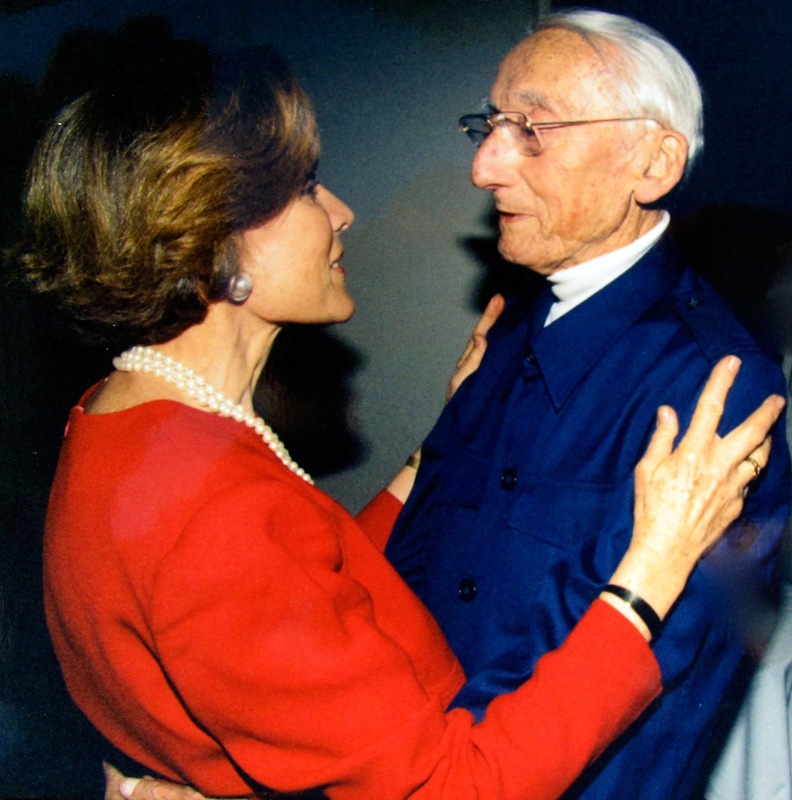 Dr. Sylvia Earl is pictured below with the greatest explorer that ever lived—Jacques-Yves Cousteau. Dr. Sylvia Earl is pictured below with they President Obama in 2016 in Hawaii. 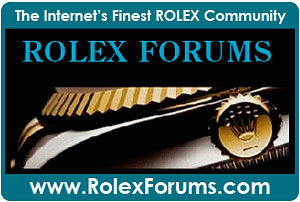 Notice she is wearing a 36MM Rolex Day-Date. 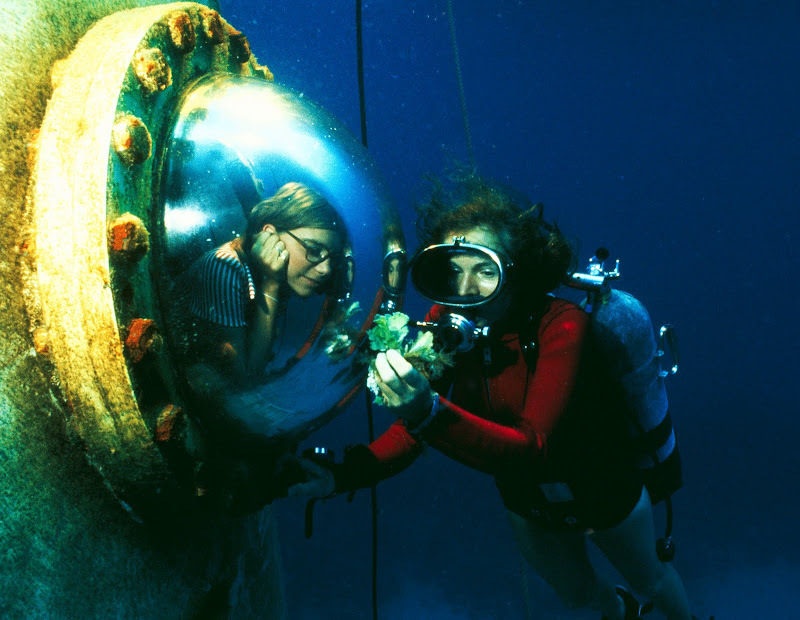 Sylvia Earle has a fascinating Twitter feed you should check out and follow to keep up with her amazing exploration. 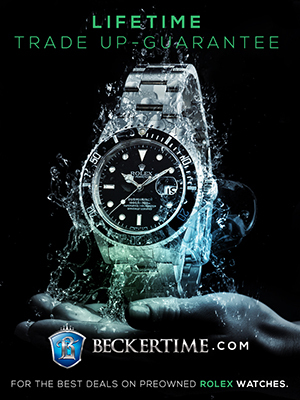 • Chapter 7: The Rolex Submariner Through Time: The Evolution Of The Rolex Revolution. 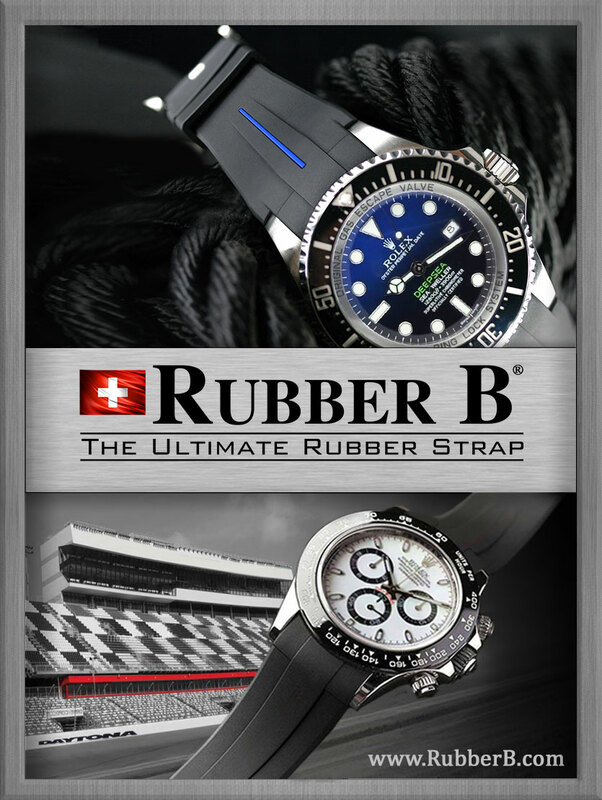 • Chapter 8: The Birth Of The Rolex DEEP-SEA: Jacques Piccard & Captain Don Walsh aboard the U.S. Navy Bathyscaph Trieste Set The All-Time World Depth Record. 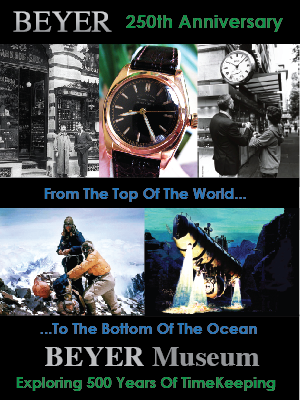 • Chapter 9: The First SEA-DWELLER's: Doctor Bond. 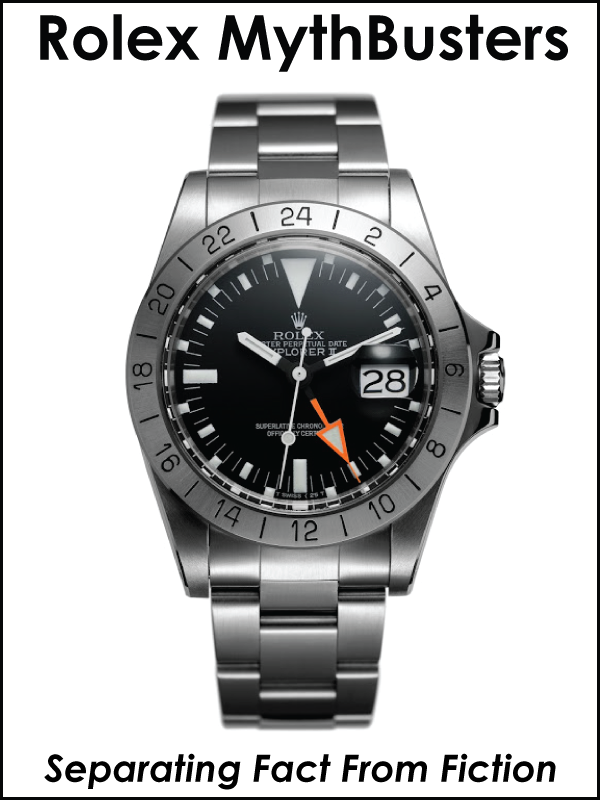 U.S. Navy Project Genesis and Jacques Cousteau & Project Conshelf.